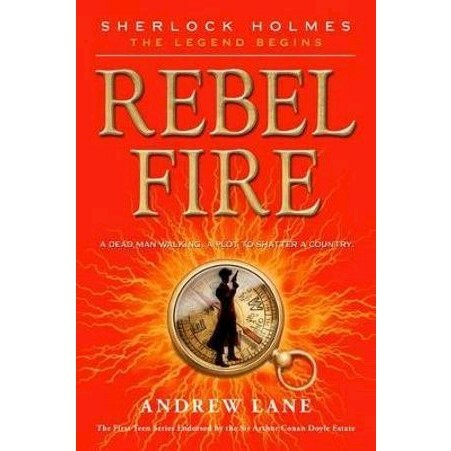 Fourteen-year-old Sherlock Holmes knows that Amyus Crowe, his mysterious American tutor, has some dark secrets. But he didn't expect to find John Wilkes Booth, the notorious assassin, apparently alive and well in England; and Crowe somehow mixed up in it. When no one will tell you the truth, sometimes you have to risk all to discover it for yourself. And so begins an adventure that will take Sherlock across the Atlantic, to the centre of a deadly web, where a friend is in peril and a defeated army threatens to rise again. Andrew Lane's exciting second case for the teenage Sherlock leads the young detective to America, straight into the heart of a shocking conspiracy.